McCann Worldgroup UK has promoted McCann London's executive vice-president Rob Smith to the new role of chief client officer. 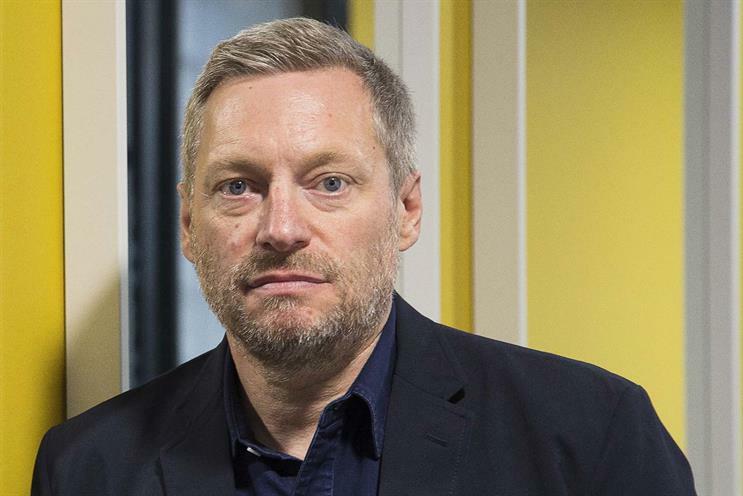 Reporting to McCann’s UK chief executive Mark Lund, Smith will focus on growing the group’s integrated offer and developing best practice for clients. Since joining McCann in September 2014, Smith has led the dedicated Microsoft and Xbox team, M:United, for McCann Worldgroup, as well as being the client leader on the agency’s Mastercard account. His previous role was at M&C Saatchi, working on the "No" campaign in 2014’s Scottish referendum. Prior to this he spent five years at Ogilvy & Mather, the last three of these as managing director. Lund said: "McCann Worldgroup UK is going from strength to strength, with our integrated offer at the core. The time is absolutely right for someone with Rob’s track record and expertise in growing and innovating key clients such as Microsoft, to use his undoubted market-leading expertise at creating highly successful teams for clients." Smith added: "Clients are increasingly seeking to work with us in an integrated way, and we are seeing many more opportunities for us to scale how we put bespoke teams together from what is an unrivalled collective expertise."